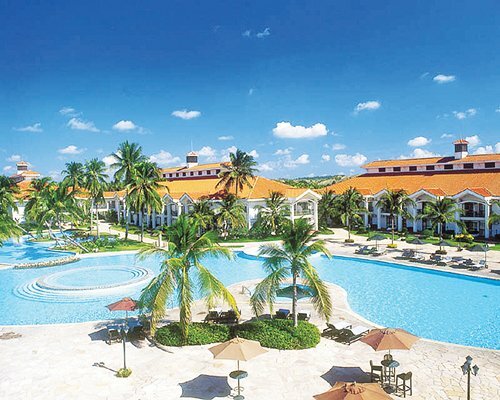 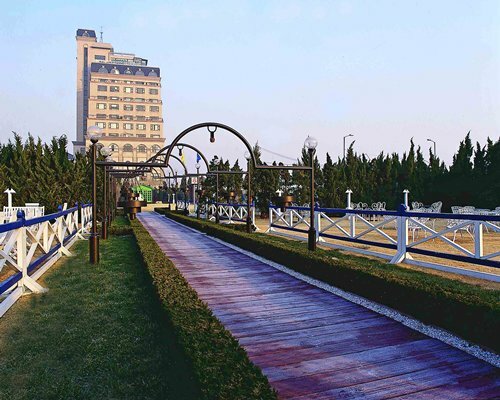 Along with two restaurants, this hotel has a fitness center and 24-hour room service. 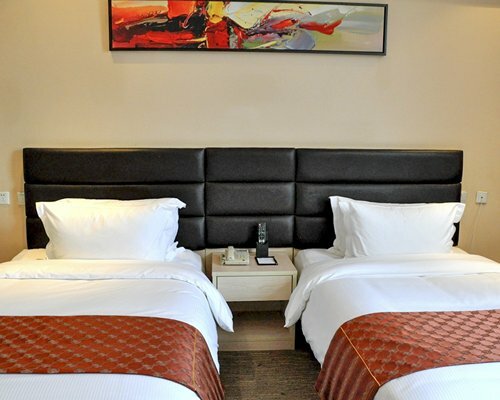 High speed internet and airport shuttle are also provided to guests free of charge. 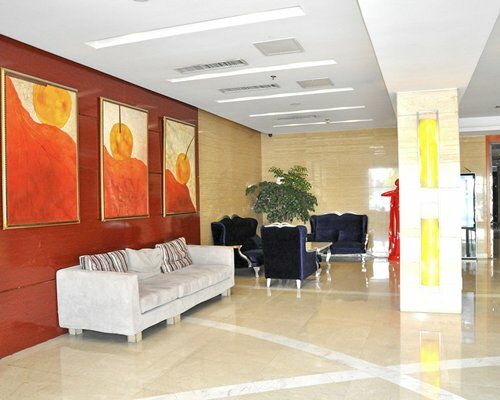 Additionally, a business center, meeting rooms and concierge services are onsite. 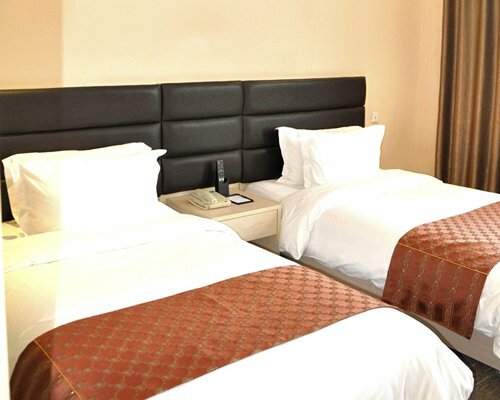 Public parking and outdoor grills are also available for guests. 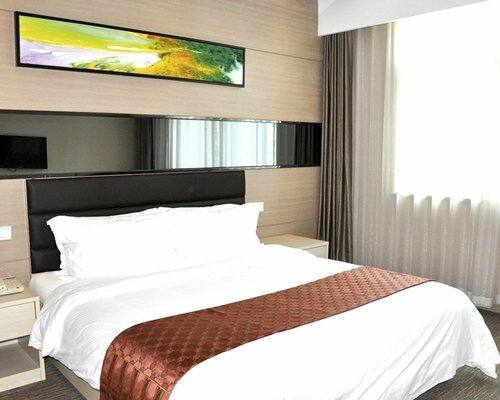 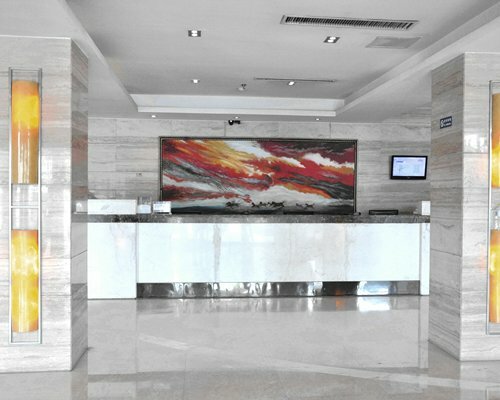 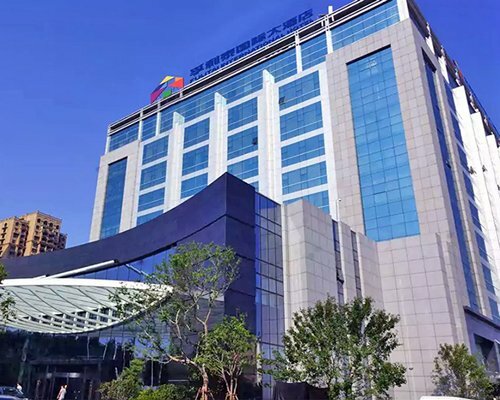 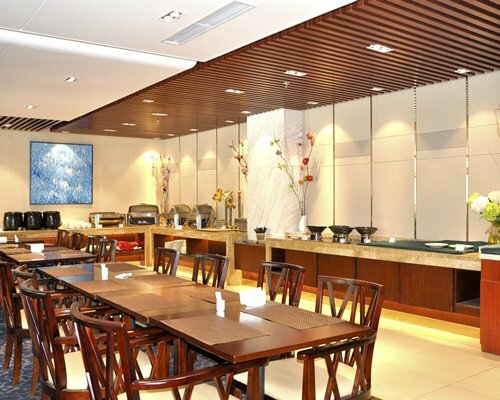 For the “home away from home” experience, the Days Inn Qingdao Airport offers guests independent central air-conditioning system, free internet access, a large screen television with Chinese, English, Japanese and Korean channels, a bathroom courtesy kit and a refrigerator/minibar. 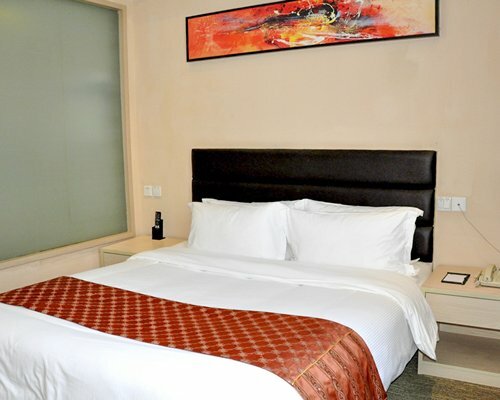 With many high-end, sophisticated rooms, this hotel offers stays suitable for all family members. 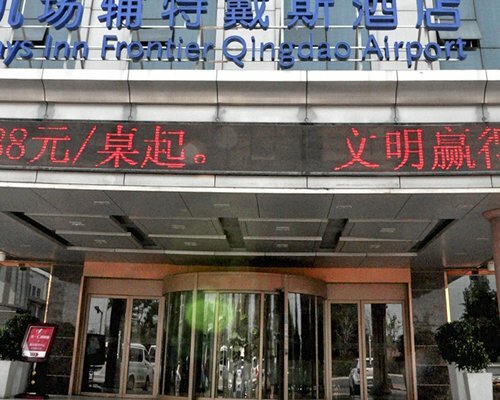 By Bus - 613 bus - 4 stations from Bohai Bay Garden Bus Stop to Qingdao Liuting International Airport. 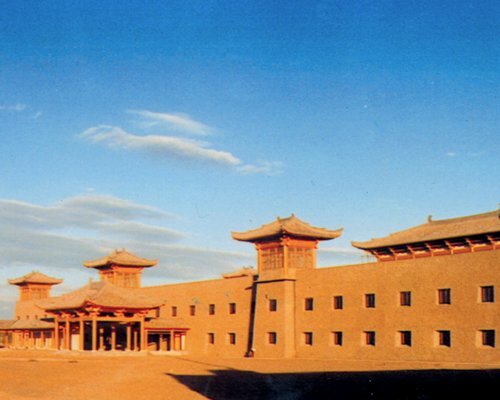 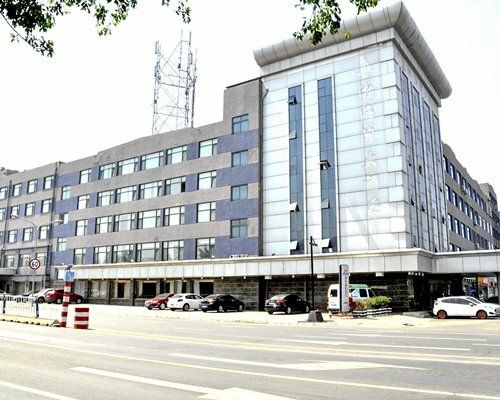 Taxi - RMB10-RMB15 - 3km.By Car - Follow Yingbin Road and Heilongjiang North Road,you will see the hotel at the five traffic light.